The weekly reset has come and gone for Bungie’s Destiny, resulting in a familiar range of activities that you’ve probably done before but will run again because what else will you do? The Nightfall is the much beloved Fallen S.A.B.E.R. with Epic, Solar Burn, Juggler, Airborne and Catapult modifiers. Juggler will not drop ammo for your currently equipped weapon but otherwise, the increased grenade recharge from Catapult, increased Solar damage and increased damage while in the air from Airborne should help you. The Weekly Heroic Strike playlist sees Heroic, Brawler, Exposuve and Airborne as modifiers, inviting players to beat down enemies from up close while jumping lots. 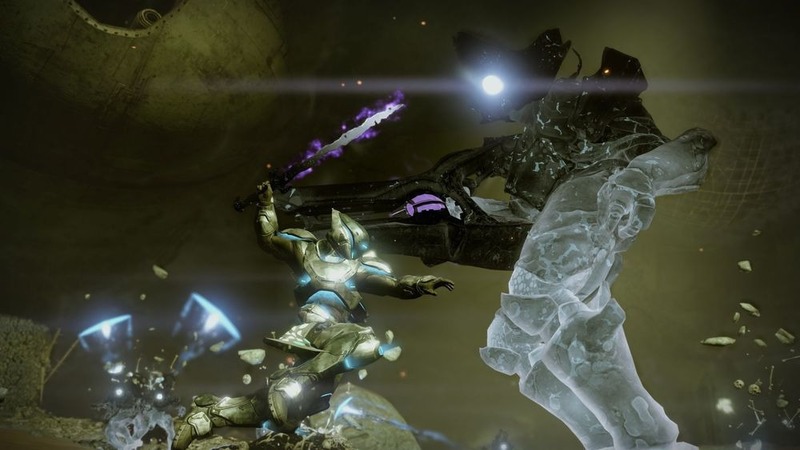 King’s Fall Challenge Mode is Golgoroth this week – just remember that each person in your fireteam should have his gaze and you should be fine.